Jaunty Thor heads to Chepstow. 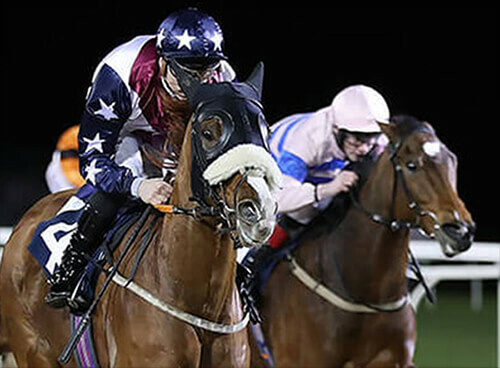 Jaunty Thor is our sole runner today when heading to Chepstow with a good chance back down in grade in to a 0-100 after finding the step up to a 0-120 at Uttoxeter too much last time. We think the galloping track should really suit and feel he should be very competitive in this grade. Rob Hawker 7lb claim should put him in with a very solid chance.